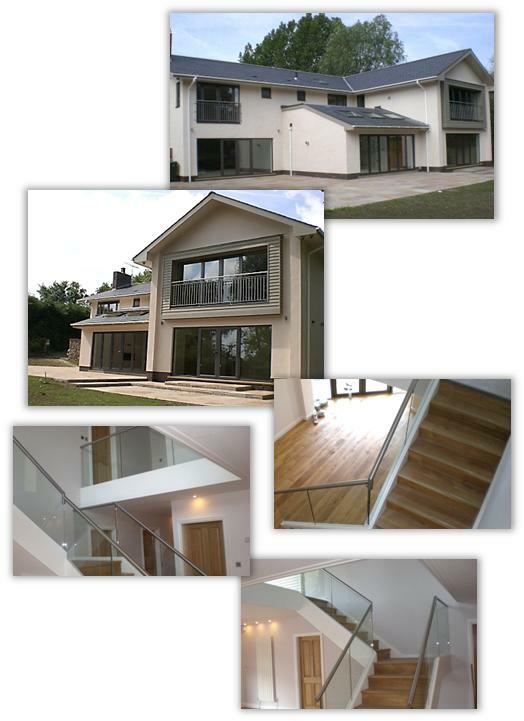 W Monks (Longridge) Ltd built and extended this large family home in Lancashire. The existing bungalow was stripped of its roof and the footprint extended to incorporate a large garage. A second storey was then added and a new roof installed. 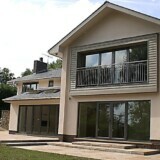 The exterior of the property was rendered using the “K REND” system and a complete interior fit out was completed on time and on budget to the client’s satisfaction.